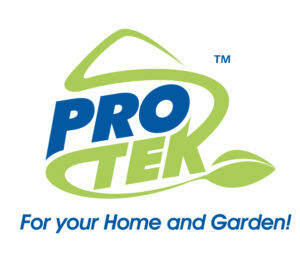 We’re excited to have both a holding bay and trolley services graciously sponsored by Protek. The holding bay is a space where you will be able to safely store your plants while you continue shopping. When you are ready to go home, you may simply collect your stored purchases from the holding bay. 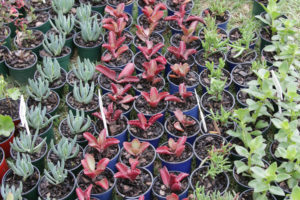 When you have a show that has plants like ours, you’ll want to get your hands on all of them. This is where a trolley service comes in handy! People will be around the show with trolleys, ready to help you cart your purchases to the holding bay or to your car. 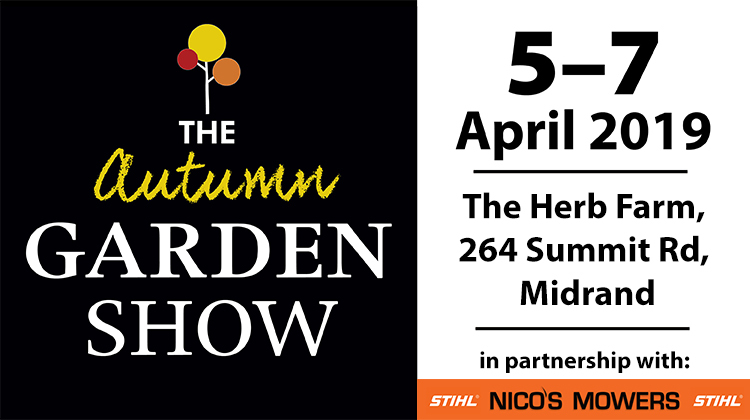 We can’t wait to Fall into Autumn with you at The Autumn Garden Show at The Herb Farm Midrand, Johannesburg from the 5-7 April.